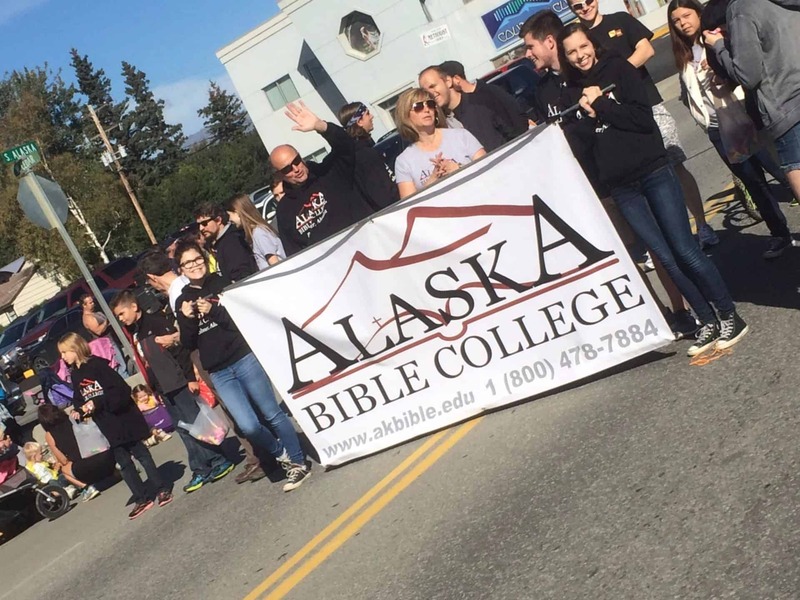 The ABC Campus is located in the heart of downtown Palmer, AK. This building is the hub of college activity, and contains administrative offices, classrooms, the library (the largest theological library in the state), the chapel, a study area, a student lounge, and multiple study area’s. Our study area’s have a number of computer stations for student use, as well as a printer, copier, and scanner. Internet access is provided via wifi throughout the building. The student lounge is equipped with a big-screen TV, movie and video game systems, board games, pool table, ping-pong table, and plenty of seating. One of the many great aspects of a Bible College located in Palmer is the number and diversity of local churches. 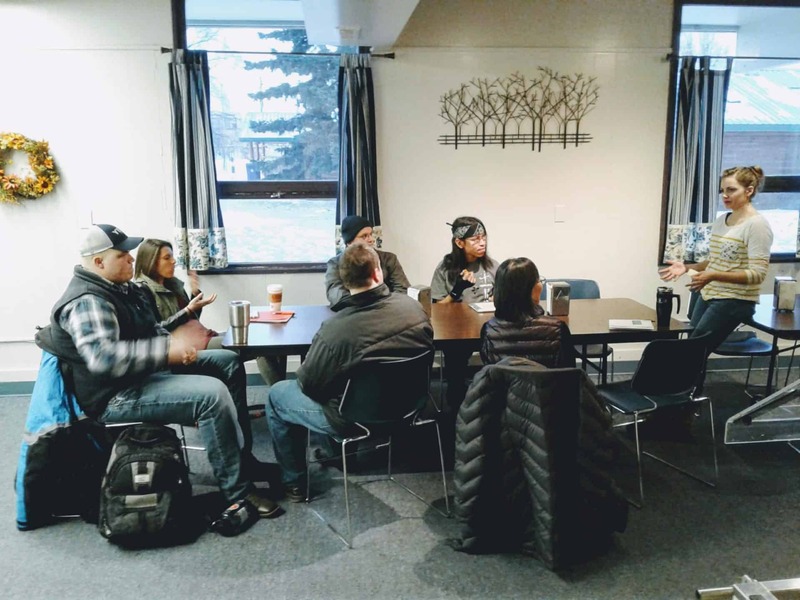 In the greater community of the Mat-Su valley, you will find churches ranging from 6 people to 600 people with all different preaching and worship styles. Denominations such as Southern Baptist, Evangelical Covenant, Assemblies of God, Nazarene, and many more can be found here – as well as many independant Bible churches. What all this means is, you will have a church family and you will have a place to serve in Palmer! Employment in the Palmer area is readily available to students who need to work. Some work-study jobs are available on campus as well. While employment is essential for many students to meet the financial obligations of college attendance, it is equally important that employment does not interfere with academic performance. Students whose grades fall below acceptable standards will be encouraged to cut back on employment hours. All major medical services are readily available in Palmer through Mat-Su Regional Medical Center, located ten minutes from campus. In addition to the hospital, the region is home to a wide variety of general practitioners, specialists, midwives, and dentists. Students are encouraged to carry medical insurance. ABC will assist students with transportation to local health service facilities upon request. Vehicles are permitted on campus providing the student carries liability and property damage insurance. Students are encouraged to bring their personal vehicles to campus for greater flexibility in personal transportation. All vehicles kept on campus must be registered with the Student Development office.